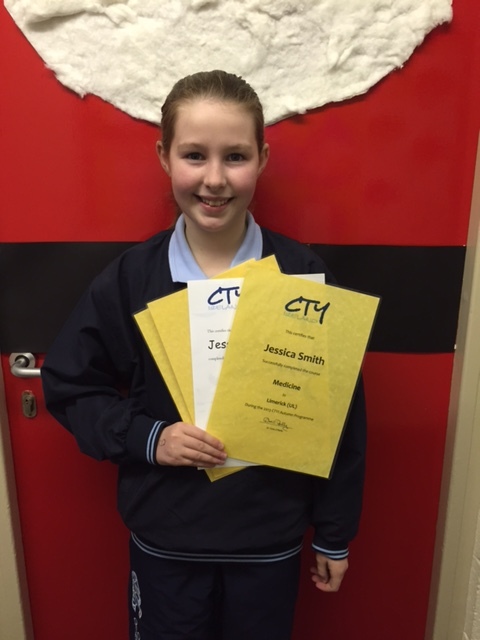 Our Very Talented Students | St. Aidan's N.S. He hasn’t even finished 6th class and already he has graduated from NUIG. 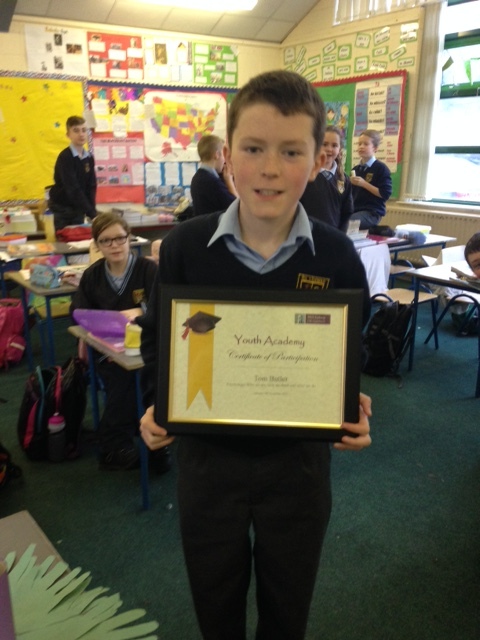 Tom Butler participated in NUIG Youth Academy where he studied Psychology and graduated recently. He is pictured here with his certificate. Well done Tom!